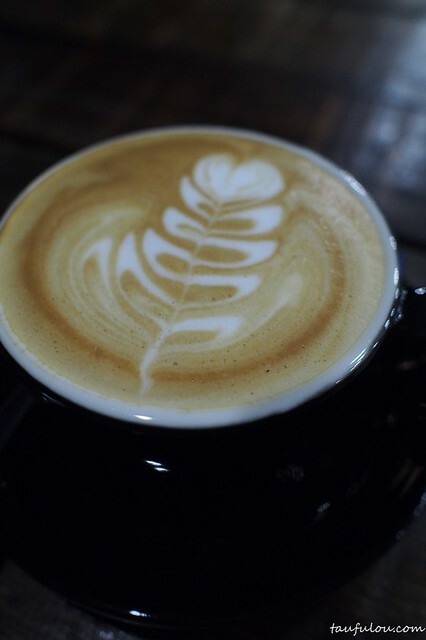 You know, it is fun to see a business grow is like seeing a child growing up. 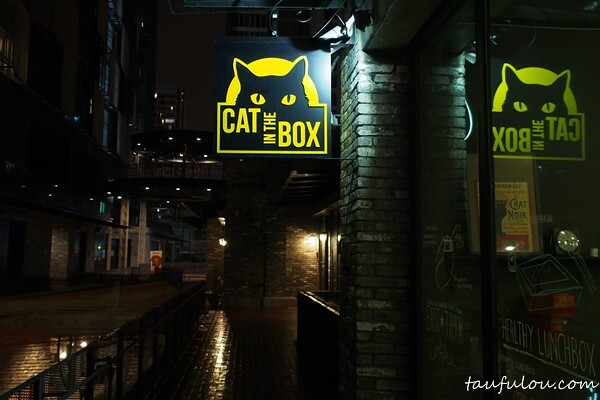 It all started back in The School by Jaya One where Cat in The Box started the mall whereby they just started to operate in a small area in an outlet. Even though they are hidden like like their name is, people still do manage to find them and till date, there are still customers come to the mall area to look for them. 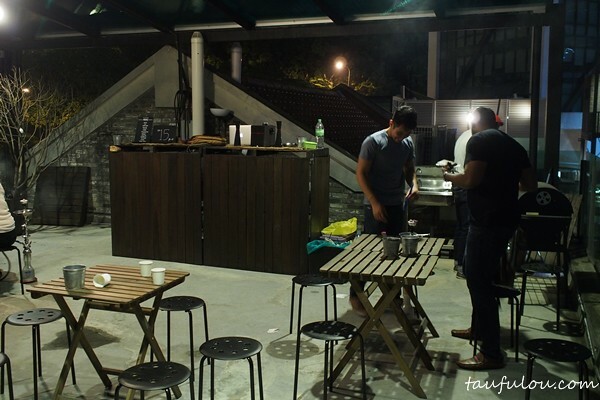 Since their business pick up, they have now move to their new area about a year ago, now they are located in Empire Damansara level 1. Again they are hidden some where, whereby it makes you hunt for them. 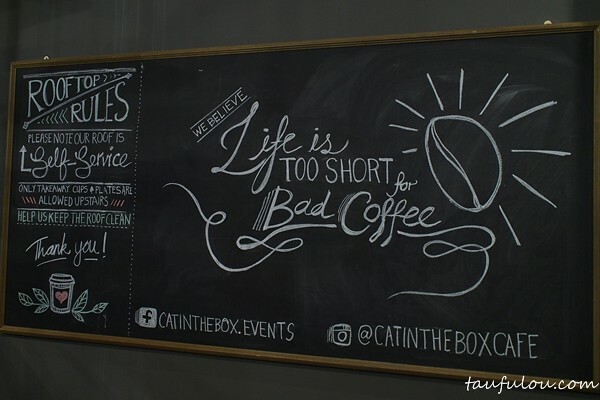 Cat in the box is no stranger to their very own community as they have manage to establish a good coffee follower. 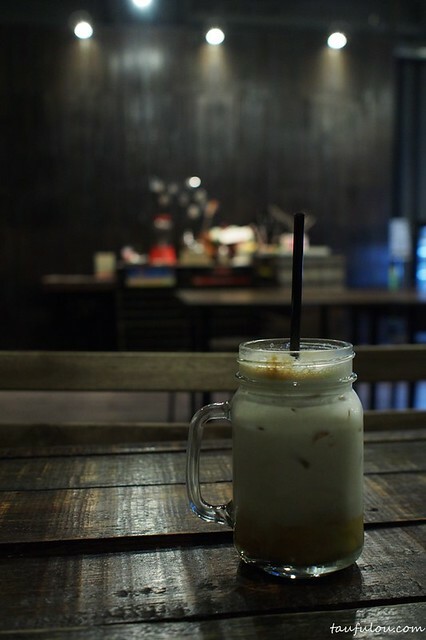 Their beans are customize by themselves that makes them not too strong in taste yet not too mild. 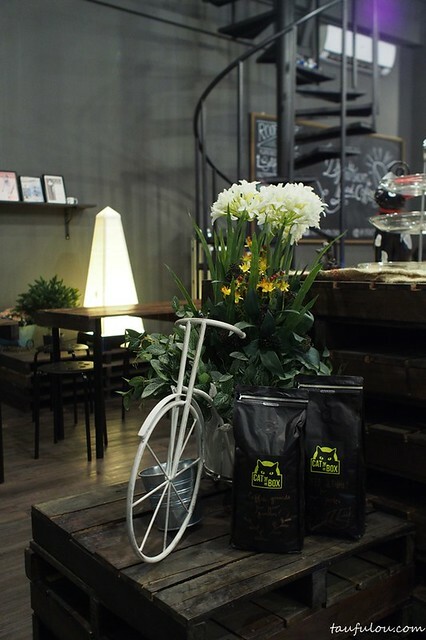 Those who like stronger coffee taste, then this might be one of the place you would like. 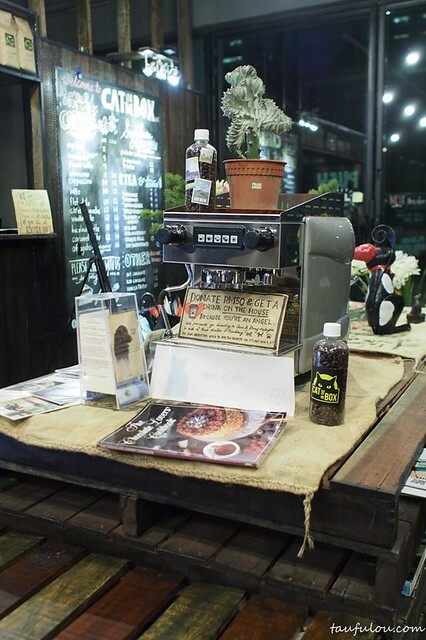 In their new home, they have been feature by many online media and magazine whereby its one of a must visit cafe. 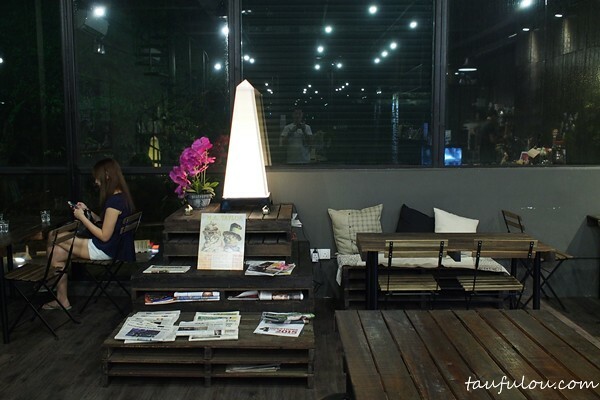 I do agree with that as they have personal touch in all their decoration, that makes their ambiance very cozy and chillex. 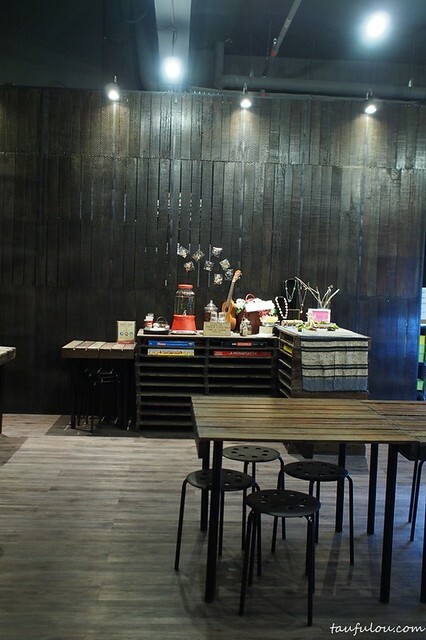 They have 2 seating area, which is indoor and another one out door which is at their roof top with sisha corner. 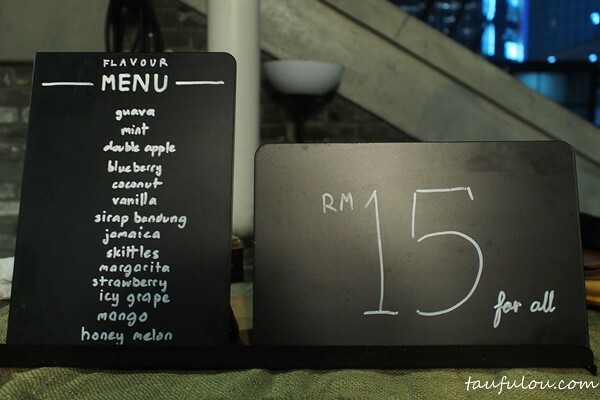 Here you go to the rooftop which is pretty warm up here, and a sisha corner that is operate by 2 young chap at RM 15. 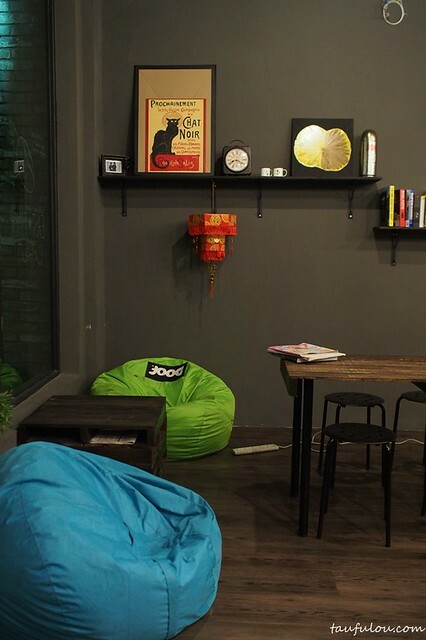 Will sure drop by to try out as recently I am hunting for nice sisha place. 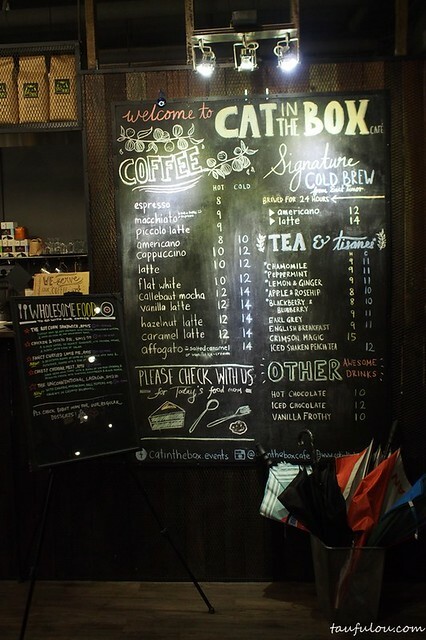 I have to agree with many media that Cat in the Box indeed is a nice place to hang out and with friendly barista in place, that makes them unique.